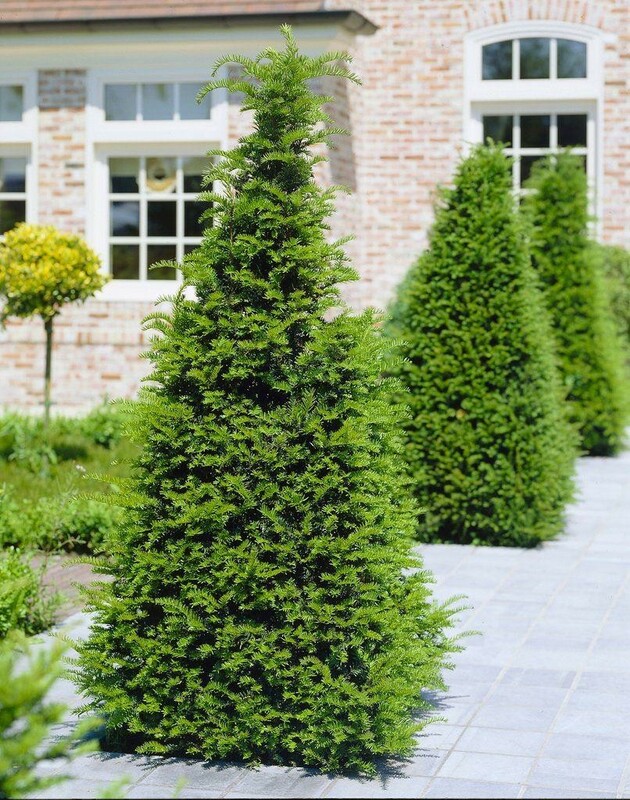 English Yew is an excellent choice for informal hedging, screens or even used in topiary. It has dark-green, needle like foliage with a broadly conical, upright growing habit. Can grow extremely large and this Yew is one of the longest lived trees in Europe. If planted correctly, Yew can be sure to last for many, many years to come. 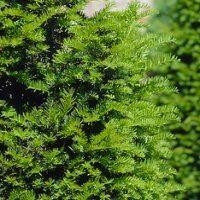 A slow growing, evergreen conifer whose foliage provides an excellent backdrop to a herbaceous perennial or shrub border. Easy to grow and care for, it will thrive in full sun or shade and a wide range of soil types and conditions. Just be sure to keep it moist whilst it established and do not let it become too waterlogged. 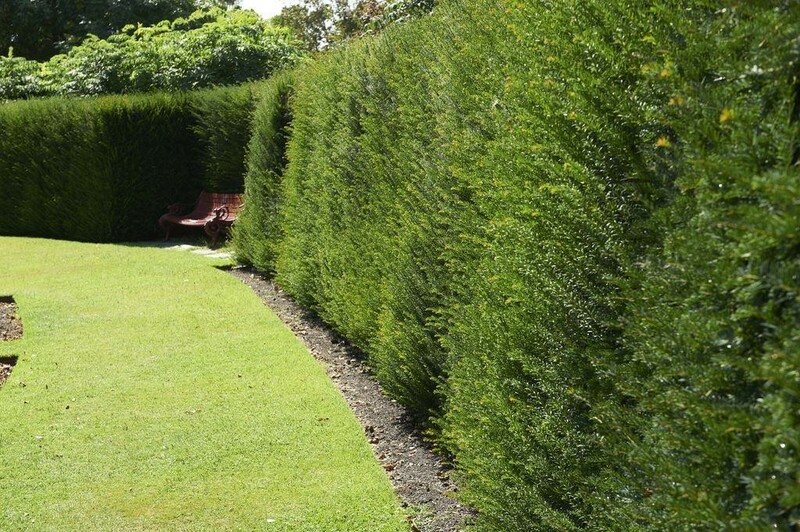 Plant approx 45cms apart if you are planning to create and grow a hedge. These conifers can reach up to 20m high if left unpruned, however it is very easily maintained by trimming and renovating in Summer or early Autumn. 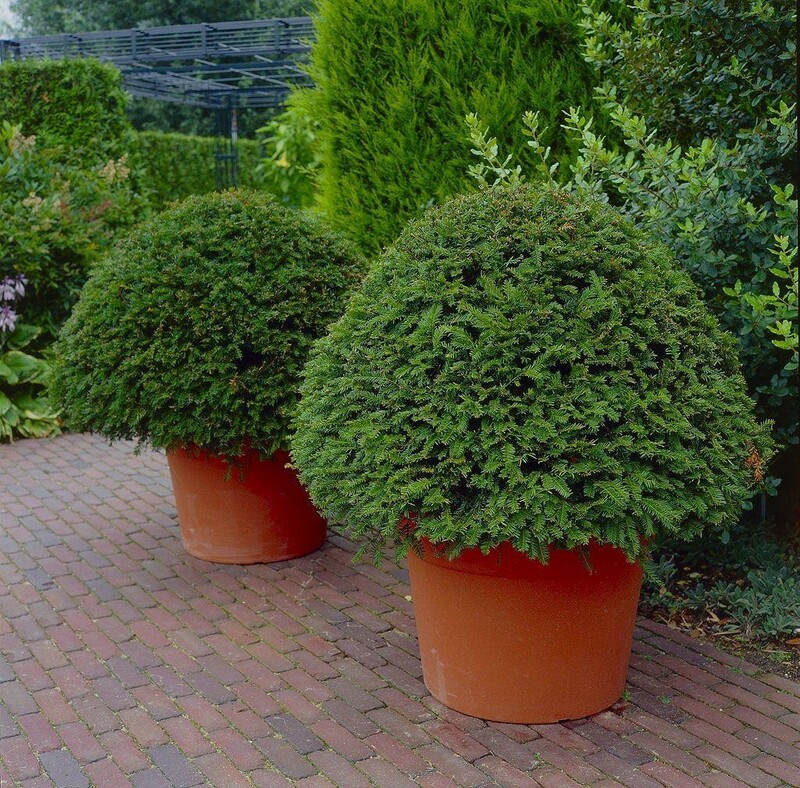 Strong, bushy plants supplied in approx 7.5-10L containers at heights up to 100-120cms tall. SPECIAL DEAL - LARGE Hardy 1.8m Pomegranate Tree - Punica granatum Specimen - Grow your own Juicy Superfruits!